1. 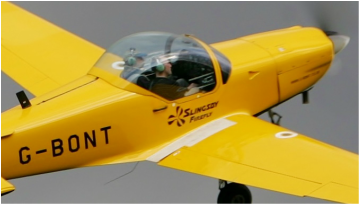 WHAT FLYING EXPERIENCE DO YOU HAVE? 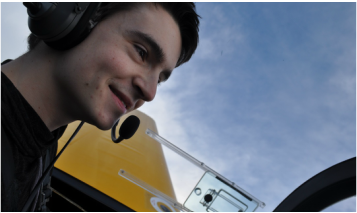 "I hold a PPL with Aerobatics Rating and have accumulated 150 Hours and have a Night Rating - all with Take Flight"
​Update: In 2018 Seb completed his Commercial Pilots Licence. 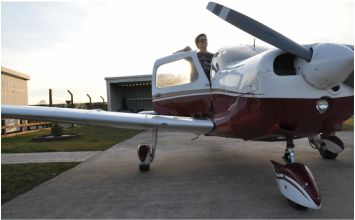 "I have a taste for adventure, but the sense of freedom and the ability to share the experience with those who have never had the pleasure is really what makes flying worthwhile in my books."